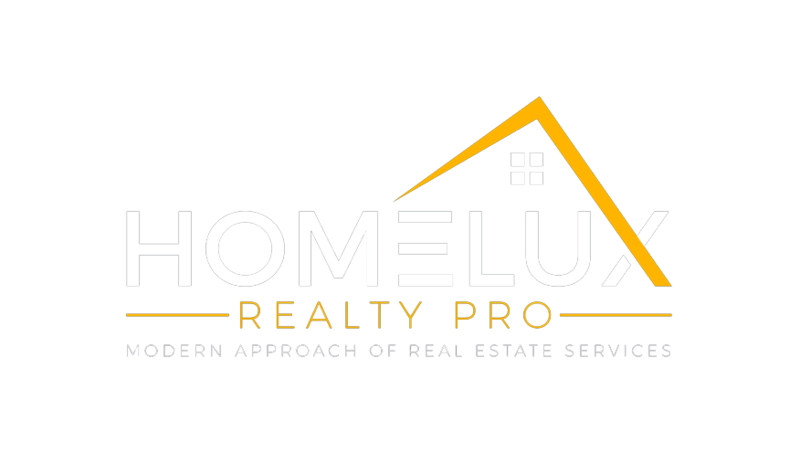 Our Team is a dynamic and successful Atlanta and Suburbs areas Real Estate Team in search of Realtors to work with Buyers and Sellers who have hired us to represent them. We service the following areas: Forsyth County, Fulton County, Gwinnett County, Cobb County, Cherokee County and DeKalb County. Join our Team of passionate and dedicated real estate professionals and take your career to the next level! For more information’s how to join and conditions, please email us your interest along with your resume to consider.